Awards for Dr. Stephanie Hagl & Heike Asseburg ! 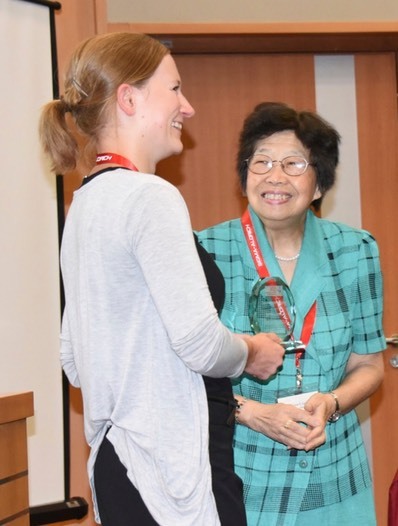 Dr. Stephanie Hagl and Heike Asseburg were awarded with a young investigator award and a poster pize award of the international society for neurochemistry, respectively. 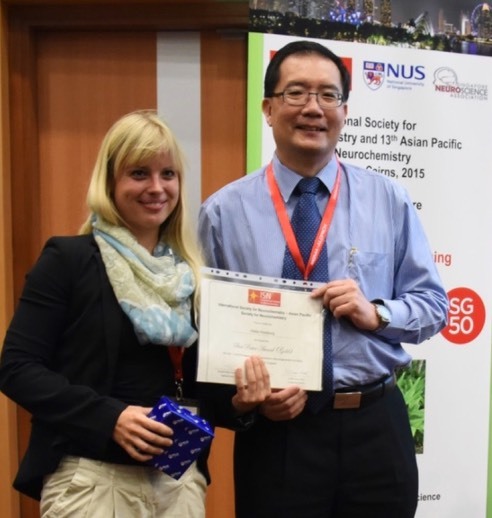 Prizes were awarded in Singapore in frame of the satellite meeting „Nutraceuticals in Neurodegeneration and Aging“ to the 25th ISN-13th ASPN Bienal Meeting, Cairns 2016.